FLASHBACK: ALL TALK ONLY! HAS THERE BEEN ANY IMPROVEMENT? Motorists and motorcyclists in Selangor know the roads in the state are notoriously dangerous for them. 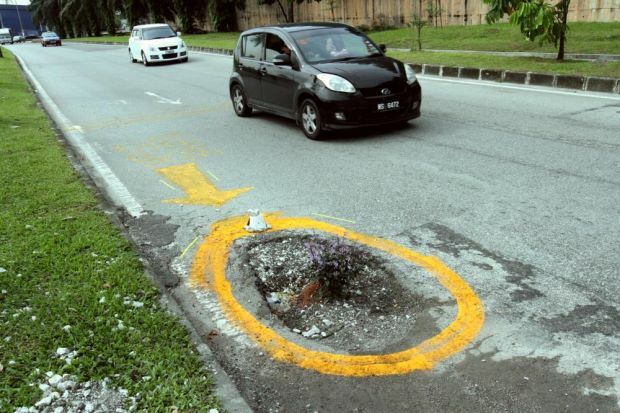 The pothole-riddled roads are especially dangerous to motorcyclists and bicyclists at night, besides damaging car suspensions and causing road accidents. Pedestrian walk paths are also equally bad and dangerous. “The potholes are there for everyone to see … there’s no need to argue or defend those responsible for road or walk path maintenance,” Gerakan Deputy Speaker Syed Abdul Razak Alsagoff said. 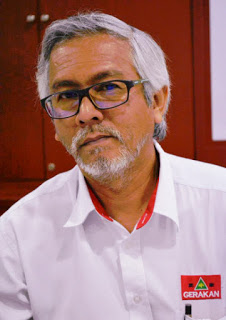 He said the elected representatives (assemblymen and MPs), whose constituencies are riddled with potholes, had failed to deliver public service to their constituents. “If they had been performing their duty and responsibility, monitoring the condition of public roads in their constituencies and raising the problems to the local governments, the situation would be much better,” he added. 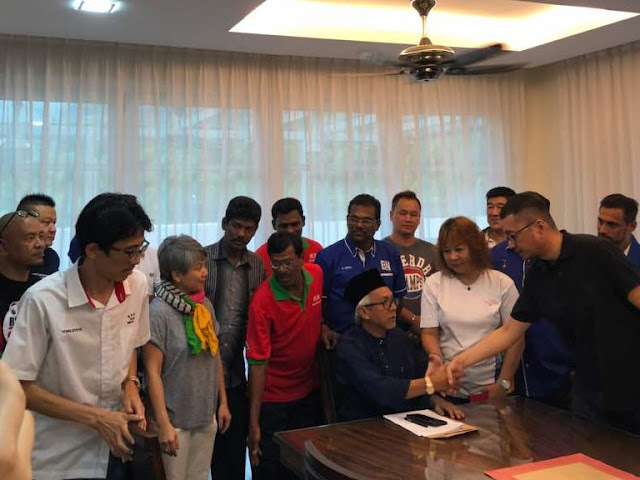 Syed Razak, who is Gerakan’s nominee to contest N.37 Bukit Lanjan in the 14th General Election next month, said while MPs were federal lawmakers, ADUNs or assemblymen “are fully responsible for local and public problems and issues”. “Issues concerning public health, safety, social welfare needs and education are matters that needed to be attended to urgently. “There is simply no excuse for assemblymen to fail to attend to such neighbourhood or public concerns and complaints,” he added. “If one feels an assemblyman’s responsibility is too heavy or burdensome, then he or she has no business seeking election to public office,” he added. 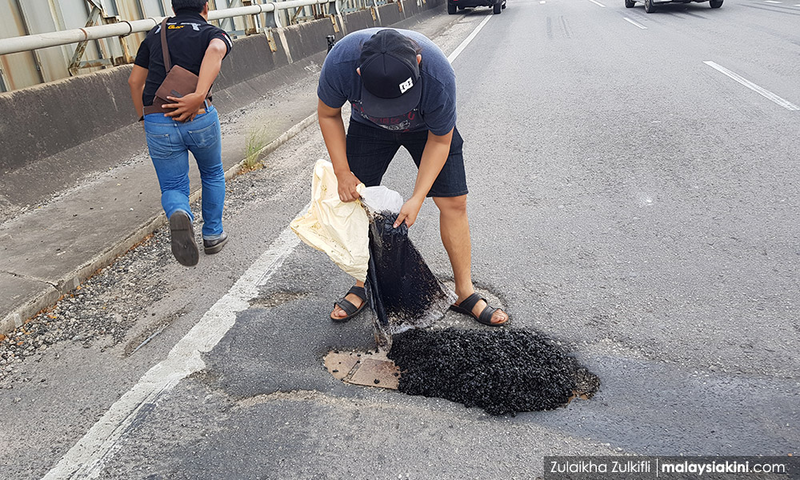 Selangor may be the most developed state in the country but it has the worst roads, claimed pothole activist Lando Zawawi. 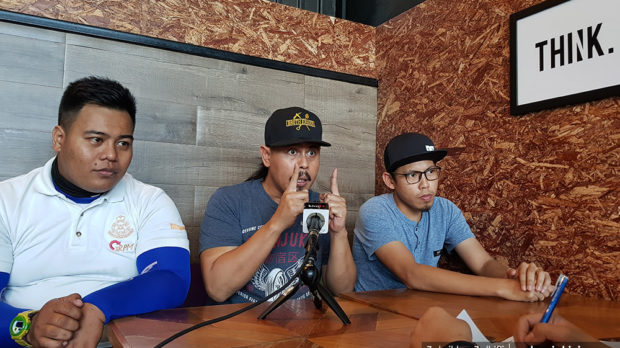 Lando, the founder of pothole-fixing biker group Ikatan Silaturahim Brotherhood, even went so far as dubbing the state “Selangor Darul Lubang” (Selangor, Abode of Potholes). “There are potholes everywhere,” the activist, whose real name is Azlan Sani Zawawi, told Malaysiakini in an interview.